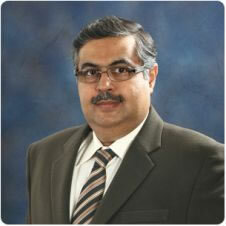 We have achieved new heights in the textile sector through professional management and team work. 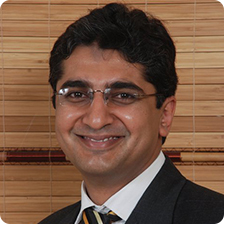 Mr. Waheed Ahmed is a qualified Chartered Accountant having more than ten years experience of handling the Accounting and Financial Matters of Listed companies. 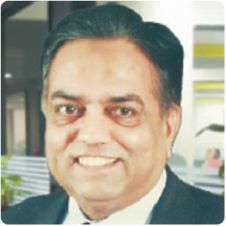 He is with Reliance Weaving Mills Ltd since August, 2008. 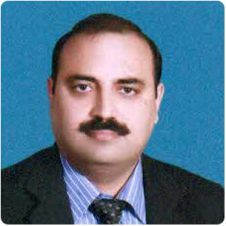 Mr. Ikram Azeem holds a Bachelor's Degree in Textile Engineering from National College of Textile Engineering, Faisalabad. 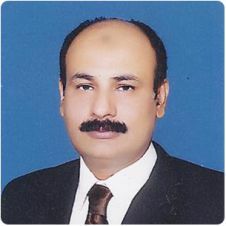 He has more than 12 years experience of managing modern textile weaving machinery. 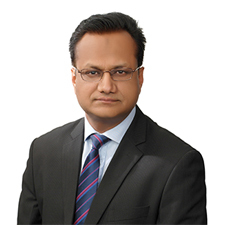 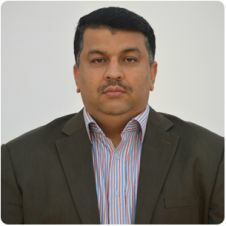 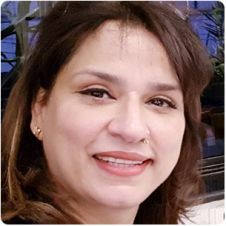 Mr. Khawaja Sajid holds Master's Degree in Business Administration from Bahauddin Zakariya University Multan and has 19 years of working experience with the reputed Textile companies of Pakistan. 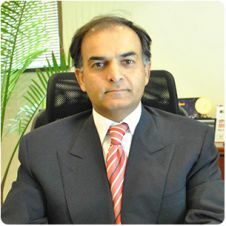 He joined Reliance Weaving Mills Ltd in 2004.